Extra warmth for cold-weather operations. Smart investment for hunting, winter chores, any cold-weather mission that needs a little more heat. 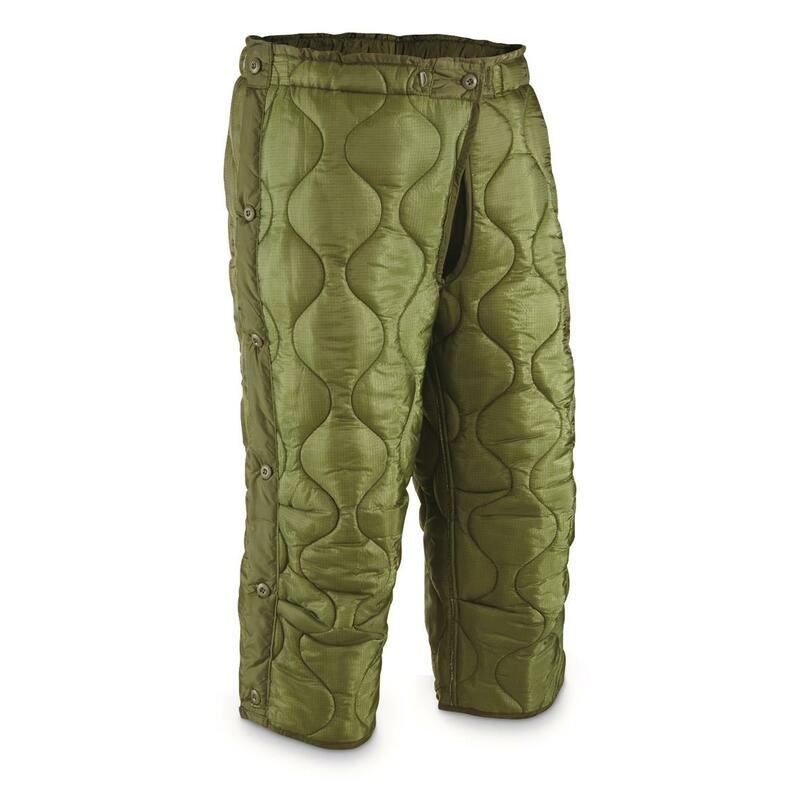 Genuine U.S. military Liners are the perfect choice for getting your temperate-weather M65 pants ready for the tundra.